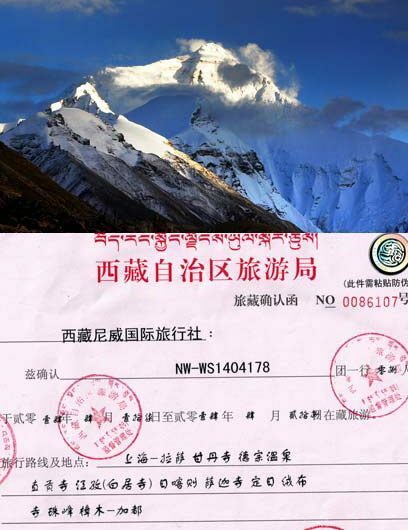 How to apply for Tibet permit 2017? 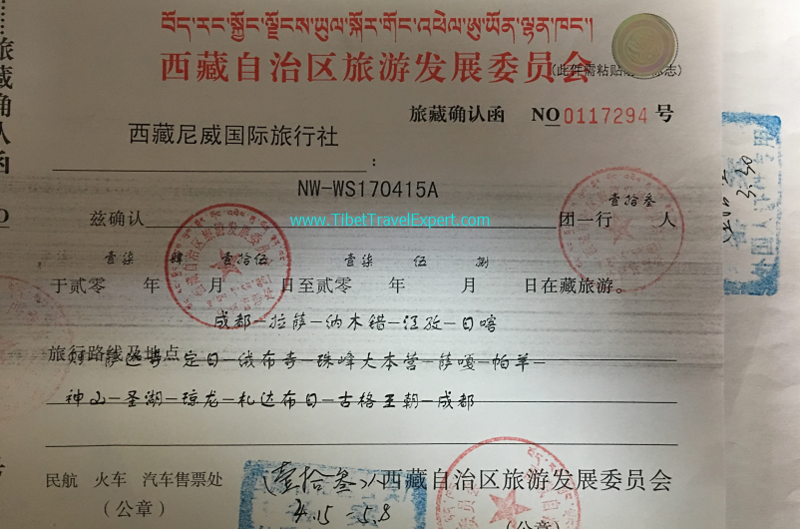 For foreign travelers, the first problem for their Tibet tour is various kinds of Tibet permits in addition to Chinese Visa. 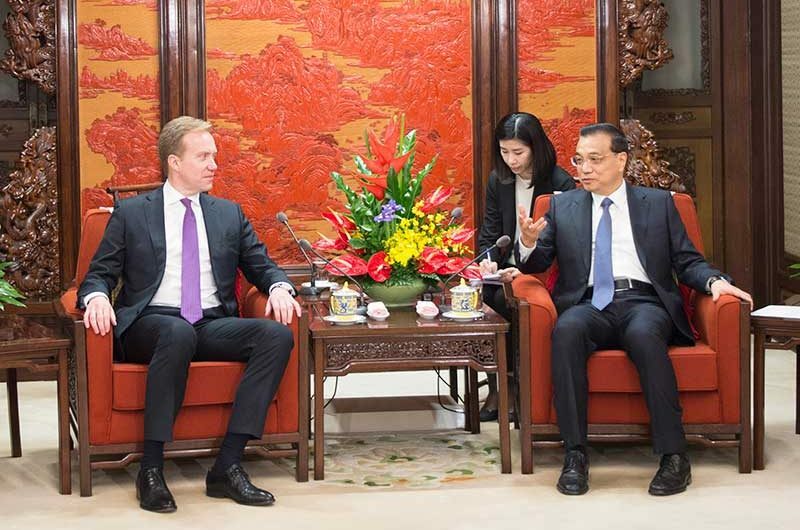 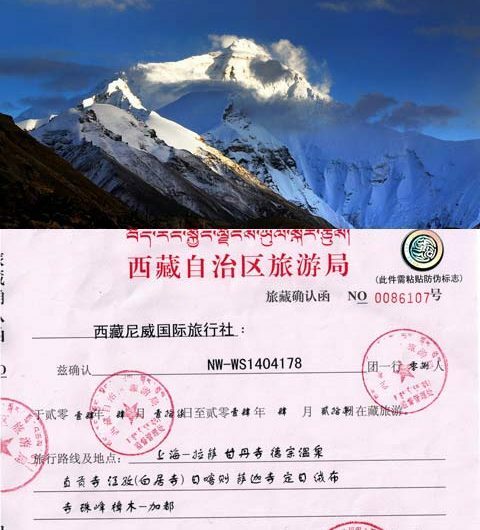 For example, the Tibet Tourism Bureau Permit, Border Defense Permit, Military and Foreign Permit and Aliens’ Travel Permit. 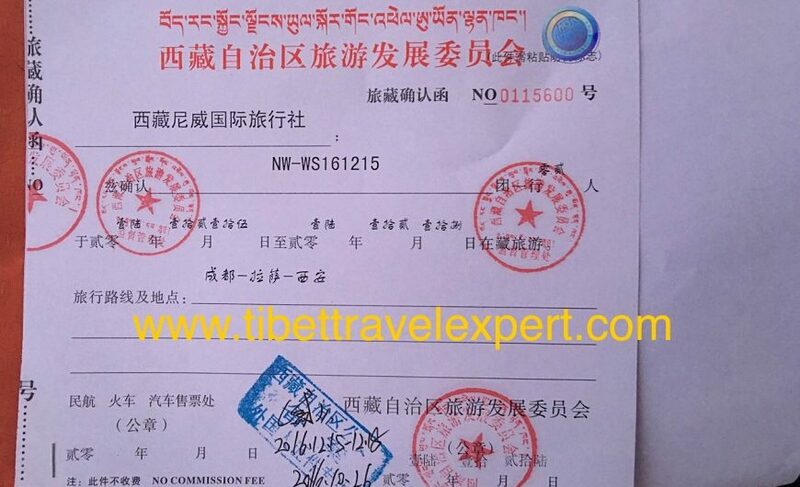 The Tibet Travel Permits information saying that Tibet is to be closed between Nov.26 and Dec.15 2016 is not correct.